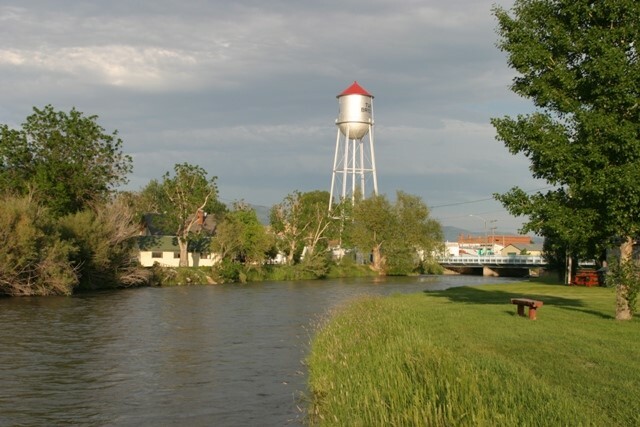 Why Choose Twin Bridges, Montana? Twin Bridges, home to approximately 375 people offers an abundance of recreational amenities including hiking, biking, floating, and more. When not hiking to the hidden lakes found around the town, you could be fishing the for blue ribbon trout. The Big Hole, Beaverhead, and Ruby Rivers all converge near Twin Bridges to form the Jefferson. These four blue ribbon trout streams offer a diversity of fishing experiences, from the expansive Jefferson to the more intimate banks of the Ruby. If fishing seems too involved, take a float trip down any of the rivers, enjoying the beautiful scenery of lush ranchland around Twin Bridges. Twin Bridges has multiple restaurants, fishing guiding services, a grocery store, gas stations, a post office, bank, and is home to the famous R.L. Winston Rod Co. which has made premium fishing rods since 1929, and Montana Mad Hatters which specializes in top quality custom made cowboy hats. So, now it’s your decision…Would you choose Twin Bridges, Montana?